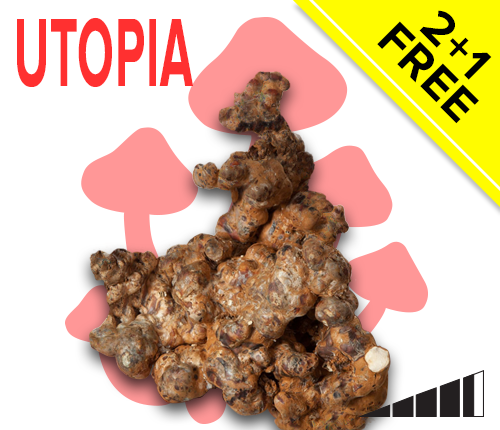 Trufflemagic - Fresh Truffles & Grow Kits Magic Mushroom or Truffle Tea recipe – How to make it? 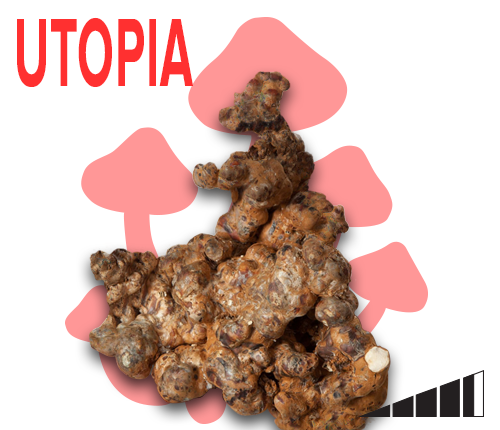 Magic Mushroom or Truffle Tea recipe – How to make it? It’s typical to eat magic mushrooms straight from a Ziploc bag or on top of pizza. However, serving this psychedelic goodness in the form of magic shroom tea gives it a touch of class and lets you go on a mind-altering journey earlier than expected. Magic mushrooms ingested as tea take a shorter time to kick in but its effects also last shorter. You can feel its effects in as early as 15 minutes but will only last between 3-5 hours. A person who eats magic mushrooms needs to need to wait up to 2 hours before going on a psychedelic trip. No one wants that period of uncertainty. 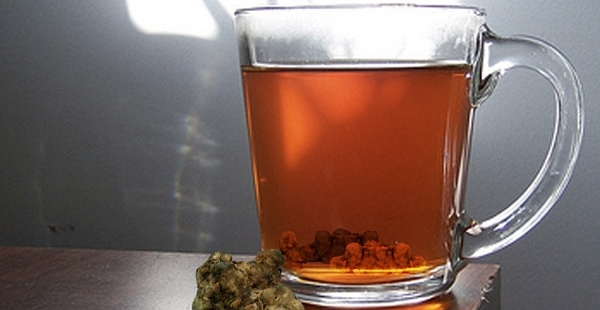 You don’t have to scour the internet for tips on how to make shroom tea. It doesn’t matter if you have dry or fresh magic mushrooms on hand. Keep reading for an easy shroom tea recipe! All you need are a stove, a pot, a strainer, a teabag of any flavor and some dried magic mushrooms. 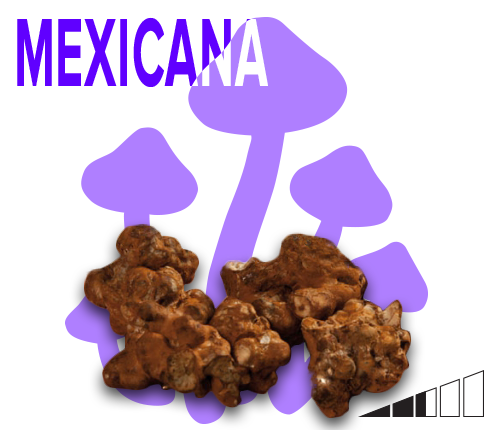 The amount of shrooms you’ll need depends on your preference. 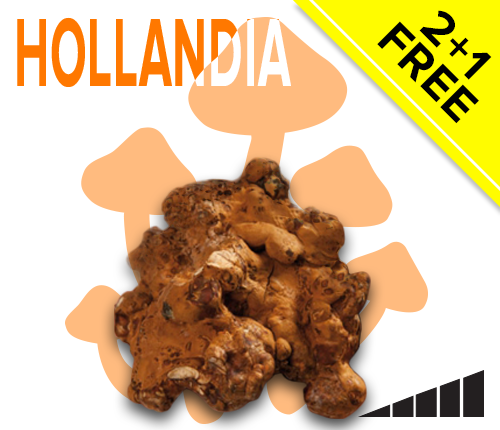 A good rule of thumb is every gram of dried mushroom is enough to make one cup of tea. 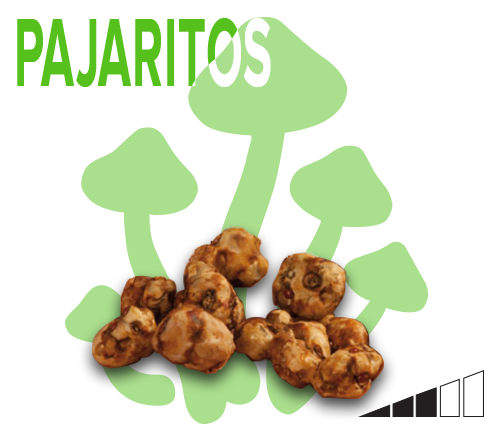 It’s also worth remembering boiling mushrooms breaks down the active substances. It’s important not to expose them to too much heat. Grind the dried mushrooms until they achieve a powdery consistency. Set aside. Put water into a pot. Place the pot on top of a low flame and wait until it simmers. Remove the pot from the flame. Add the powdered mushrooms and let it steep for 5-10 minutes. Strain the contents and transfer the shroom water to a teacup. At this point, the mushroom tea is ready to drink but you can throw in a teabag to enhance the flavor. Your shroom/truffle tea is now ready! You can add some sugar or honey to taste. You’ll need the same equipment as dried magic shroom tea. Yet, you can use 15 grams of fresh magic mushrooms for every cup of tea. Heat water in a pot until it boils. Remove the boiling water from heat. 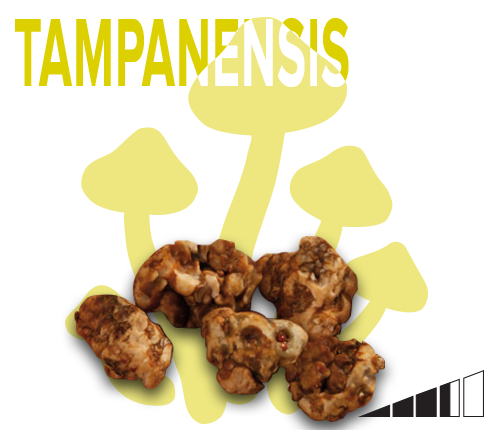 Put in the shrooms and a tea bag of your choice for 10-15 minutes and stir from time to time. Strain the water into a teacup. Add honey and sugar to taste. There are times when nausea comes after a good, psychedelic trip. Mixing ginseng with your magic mushroom tea can help counteract this negative effect. Ginseng roots are better because of their higher concentration of nutrients. When preparing your shroom tea, cut ginger roots as thin as possible. Add them to the water along with the fresh or dried mushrooms. This is ideal for those hot, lazy afternoons by the beach. After preparing your tea, allow it to steep. Transfer the contents into a spill-proof container and place inside the freezer. You can take it a step further by adding a teaspoon or two of fresh lemon juice. Now you’re ready to get high by the beach. There are many ways to prepare magic mushroom tea. It’s a matter of finding which method works for you and putting your own personal twist. Don’t forget to enjoy that psychedelic high! 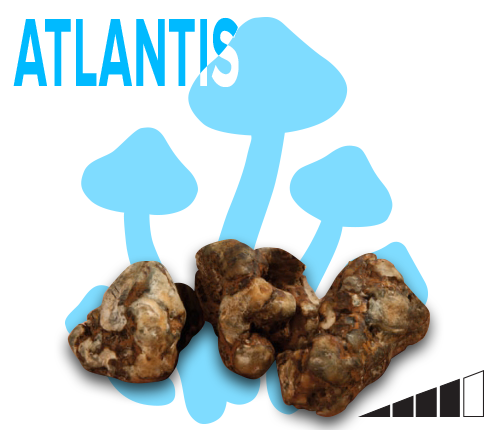 Buy the highest quality magic truffles or mushrooms right here! I have 5.2g of dried and powder Hollandia Truffles and want to have a mystical experience! I’m still undecided whether I want to do a tea or eat them raw! Is the come up on tea quite different to just ingesting the mushrooms orally? And what does 5.2g represent in terms of a dose? It sounds like you’d be taking one standard dose, but how it will affect you depends on many factors (body mass, last meal, etc.). In our experience teas hits quicker and stronger, but also shorter. Let us know how it goes for you! For the ‘magic truffle tea with fresh mushrooms‘, do you need to grind the truffles/mushrooms or can you just put it in the water as it is. My truffles are currently in small pieces. The smaller the pieces the better. Sorry for the late reply. Hope it worked out great! Do the truffles need to be dried beforehand or could you make the tea out of them fresh? You do not have to dry them beforehand. Eat them raw or make tea.